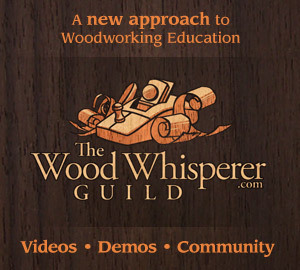 Welcome to Woodshop 101 this is episode #100 for October 2, 2017. On today’s show we are going to talk about flipping dos and donts. I am Drew Short of Rock-n H Woodshop and I am joined today by my co-hosts Sam Wooddell of Sam Ryan Designs & Jeremy Crawford of the Countryside Workshop, and our special guest Sandra Powell of SawdustGirl Inc.
HOW CAN YOU REACH SANDRA POWELL?